NKC is one of the Premier UK Clubs, fielding 3 senior sides from Regional to the East Midlands League and a large junior section! Nottingham Korball Club are always looking for new members! Our training sessions are accessible to complete beginners – it really does not matter if you have never played the sport. Just turn-up in your sports kit any Wednesday and we’ll teach you everything you need to know. 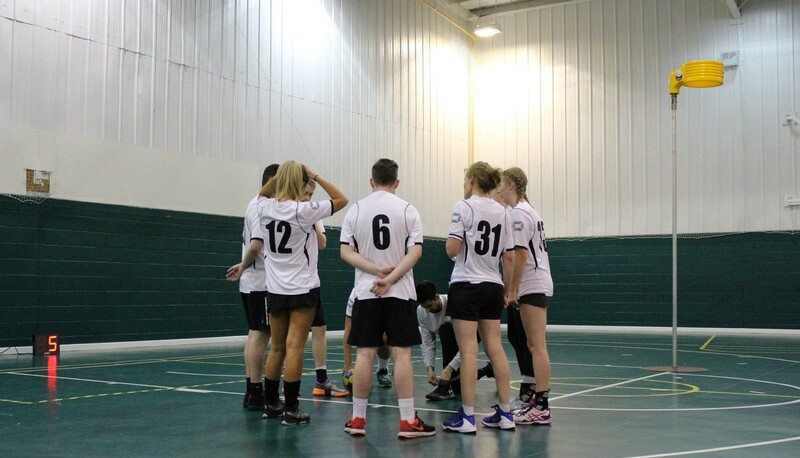 Men and women play in the same team, Korfball is for you!